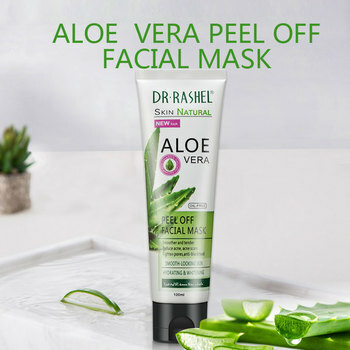 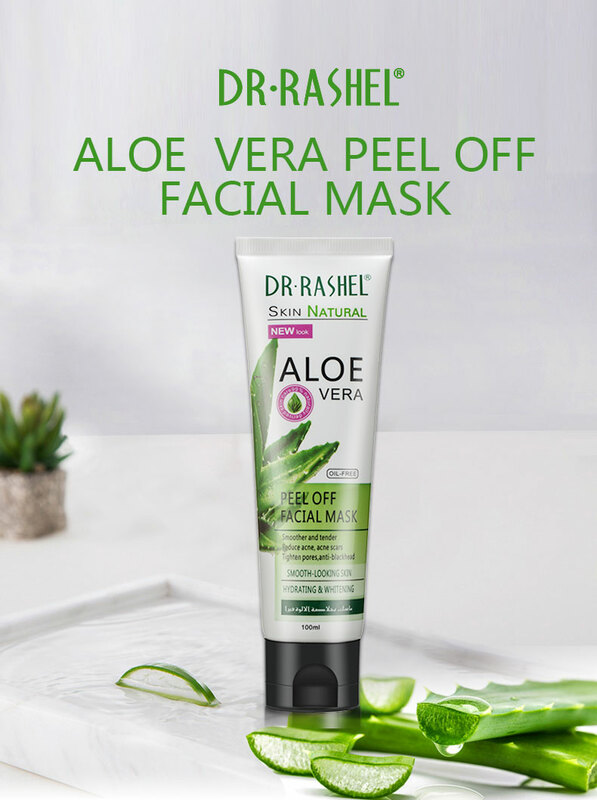 Aloe Vera Peel Off Mask cleans up your skin clearly and smoothly. 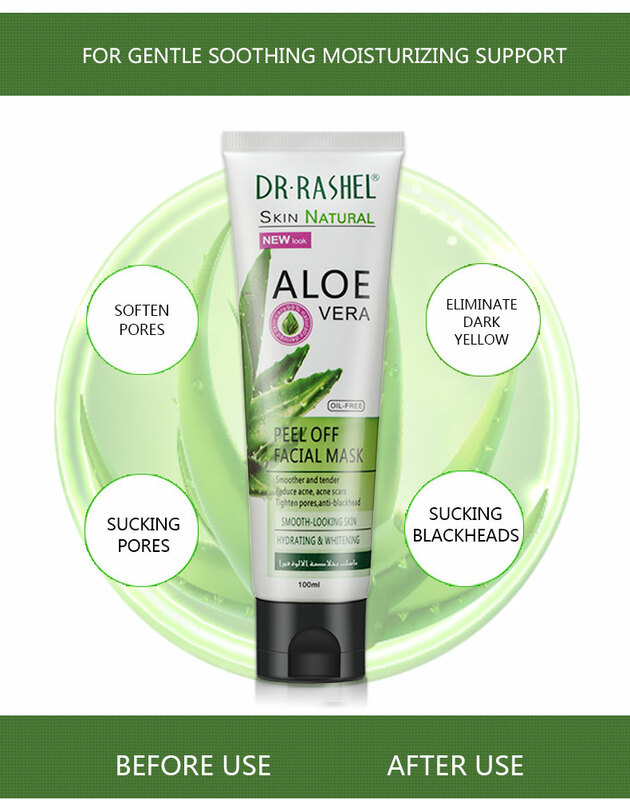 It tightens skin pores and takes off impurities for clarifying skin. 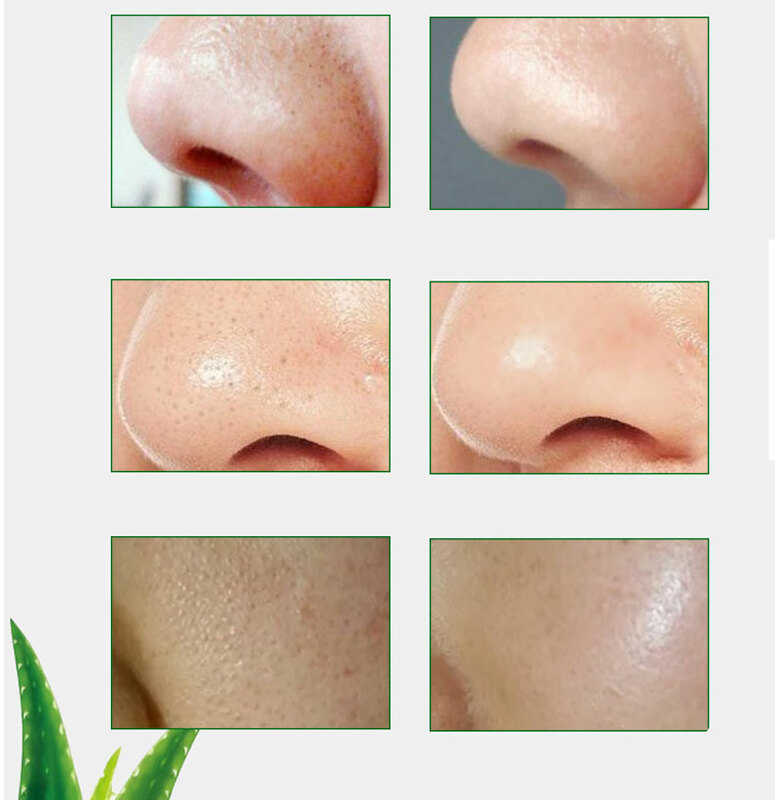 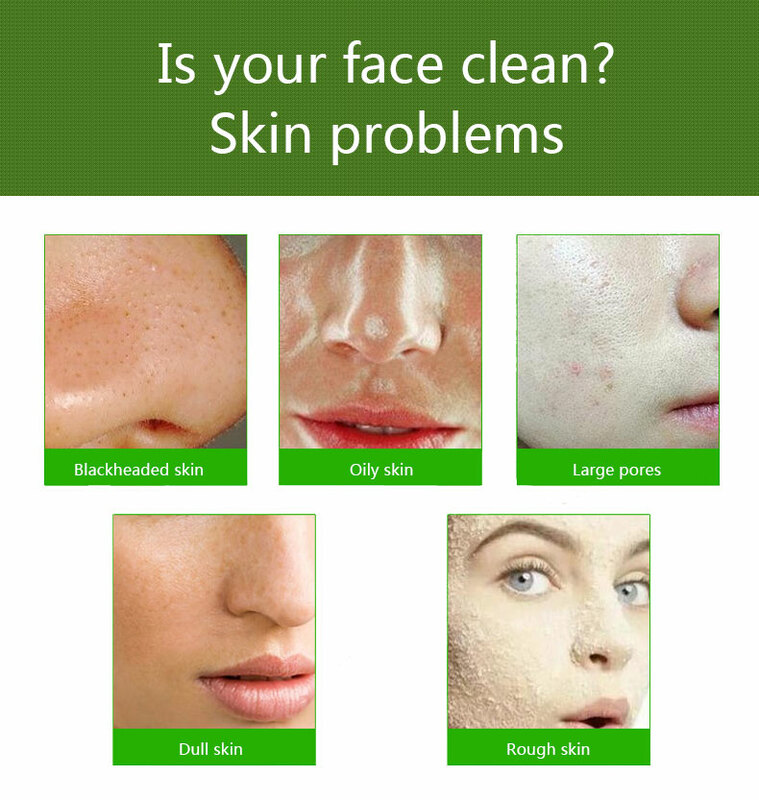 Remove blackheads, impurities and unwanted particles in your skin surface cells. 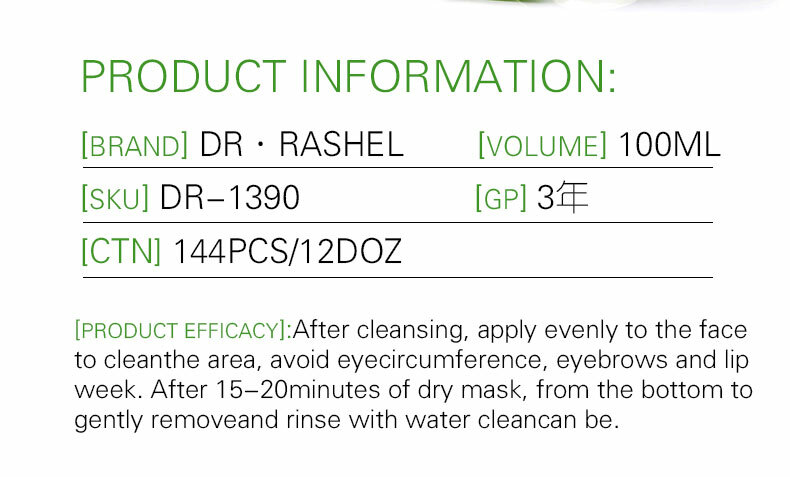 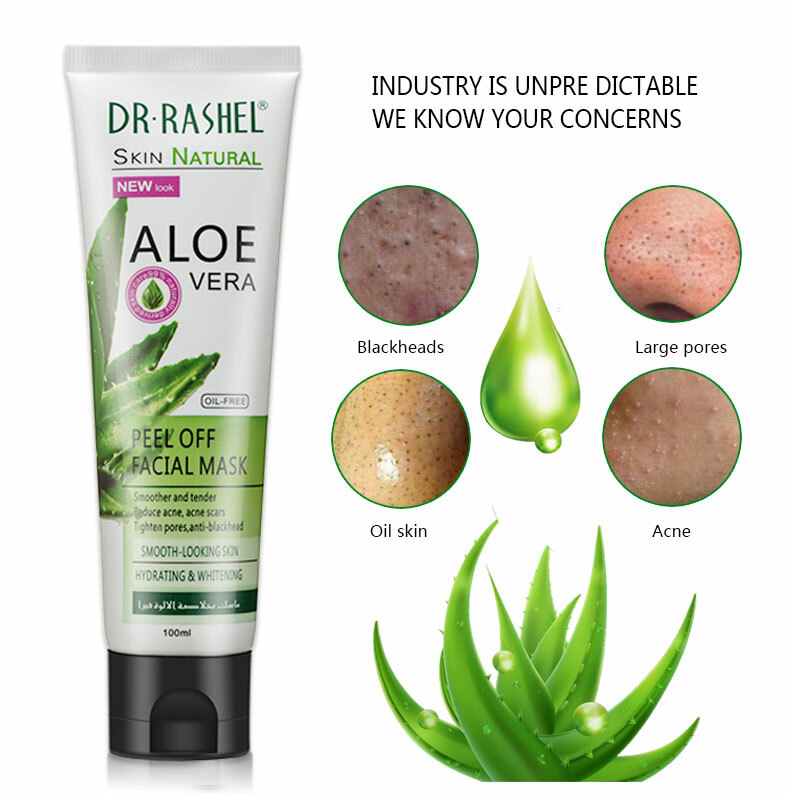 Reduce the appearance of enlarged pores and eliminate skin's excess oil. 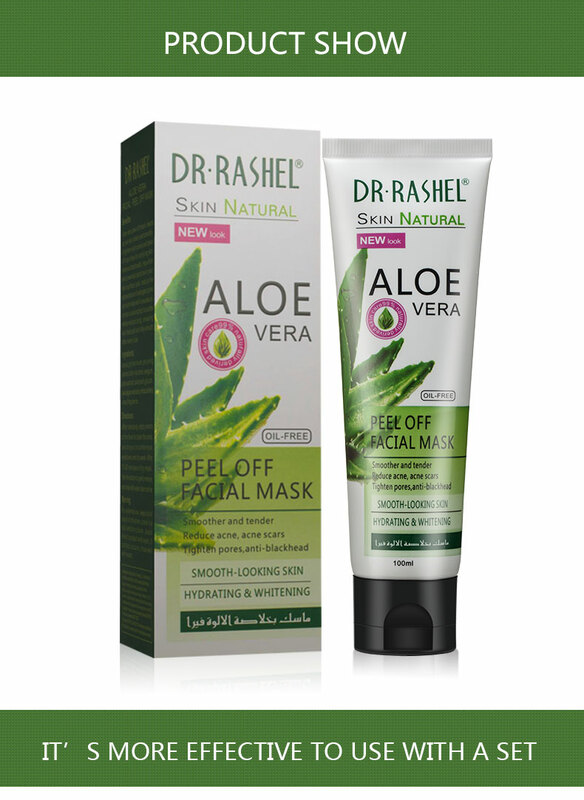 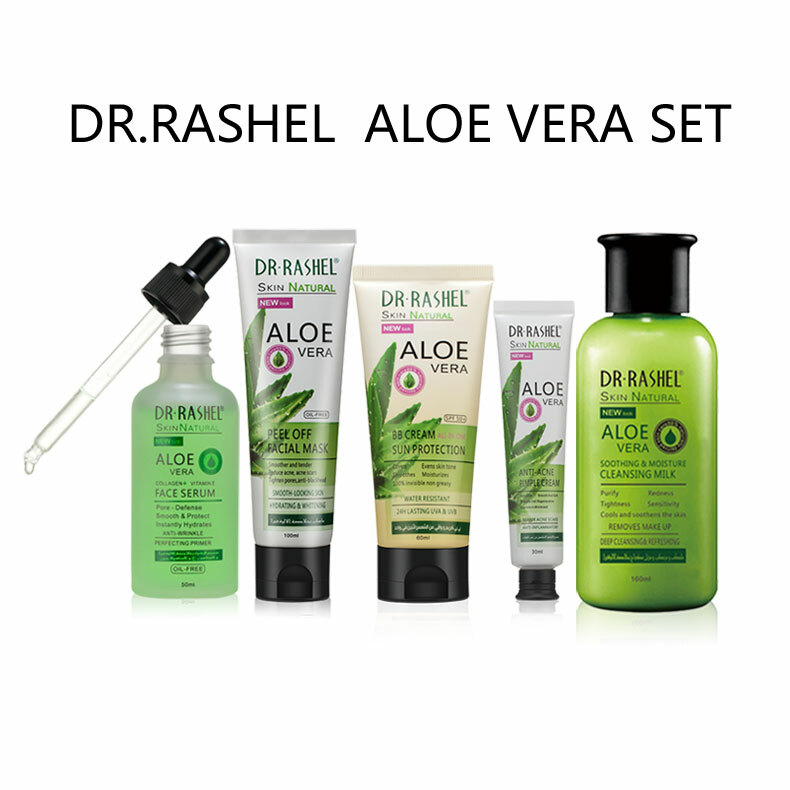 Contains aloe extract which could smooth, moisturize skin makes skin feel soft and silky.